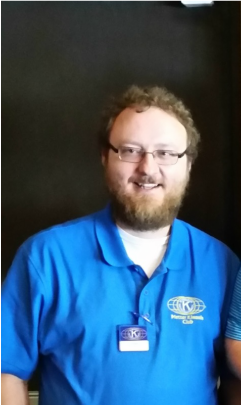 Allen Lanier has been a member of Kiwanis since 2015. He is currently employed with the Candler County School District as Technology Director. He has worked for the school system for the past 12 years. He attends Metter UMC with his wife, Janet and son Atticus, 9. He currently serves as admin council chair and Sunday School teacher.